How Far is Shree Sawan The Signature? What is it like to have doors open for you, to have time wait, to have your world hold its breath while you softly demand the earth, and then some? What is it like, to give the success you've always had by your side, an address? What is it like to command awe, by the mere mention of a home? A home as unique as your signature, designed just the way you'd want it. Presenting The Signature, an address that inspires respect, playing host to select residents. 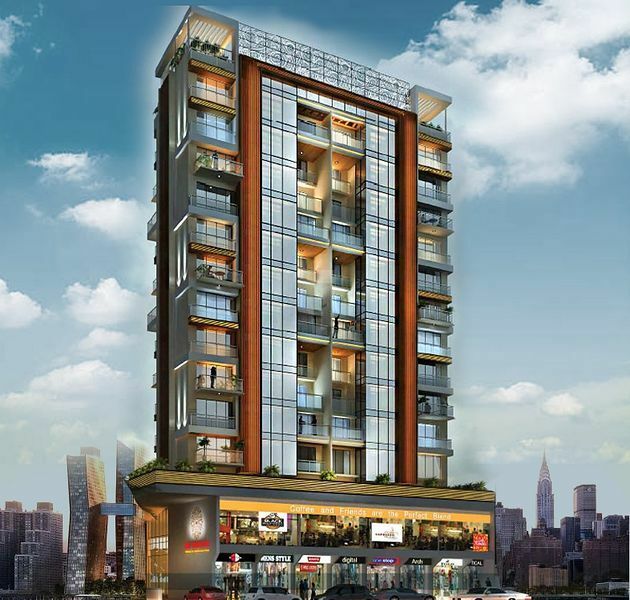 A 14 storey tall marvel, nestled in the heart of Navi Mumbai, blending a thoughtful balance of great connectivity and a unique, quiet ecosystem which allows mind, body and soul to rejuvenate and thereby celebrate a quality life.